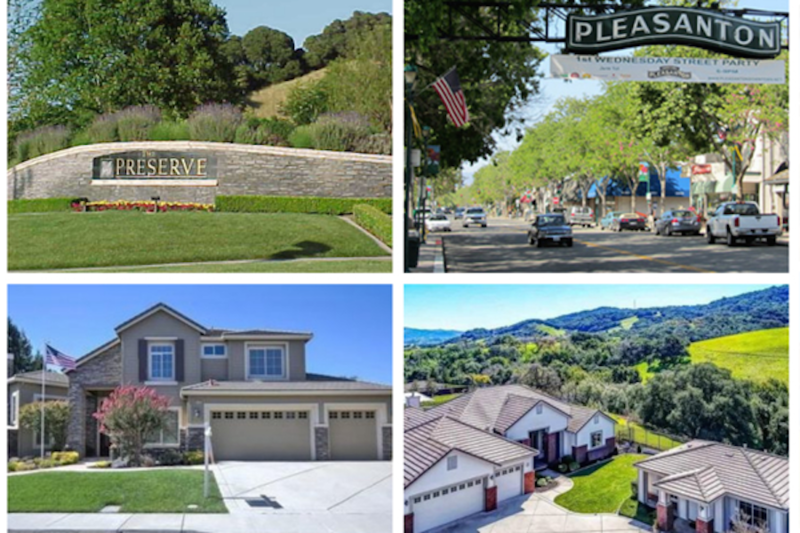 If you are looking for an affordable luxury home close to Downtown Pleasanton, you might want to look into The Preserve community, located just to the north west of downtown. The Homes at The Preserve are larger than the typical home in the area. These homes range from 3,000 square feet to over 4,500 square feet. These custom built homes, built by Presley Homes, sit on beautifully large 1/4 to 1/2 acre lots. Many of these homes even offer 1 and 2 bedroom detatched guest houses on the property. Certainly a unique amenity in this area. The Preserve even boasts homes with 3 or 4 car garages, stunning views of the hills and the Tri Valley. And Laurel Park is adjacent with miles of walking trails that never get boring. Below are all current Real Estate and homes available in The Preserve. Contact The Armario Venema Homes Team for more information on this beautiful community, and for a private viewing of the available homes.